With your support, families and children facing life-changing and limiting circumstances can find the space to celebrate the precious time they have together. Anybody can give something, anybody can make a difference. 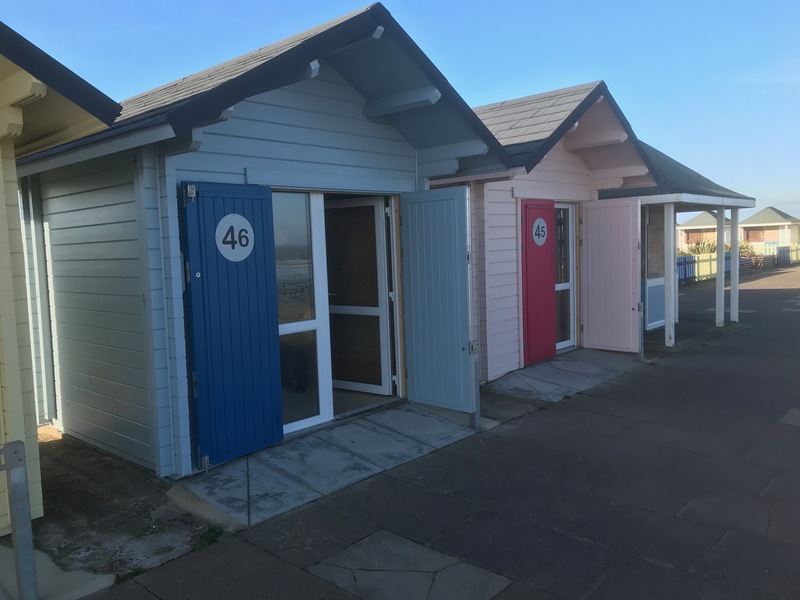 me & dee charity is a registered charity that arranges memory holidays at the seaside in Mablethorpe on the beautiful Lincolnshire coast in two lovely spacious caravans based on the Grange Leisure Park, giving families a chance to make memories together when time is very precious. 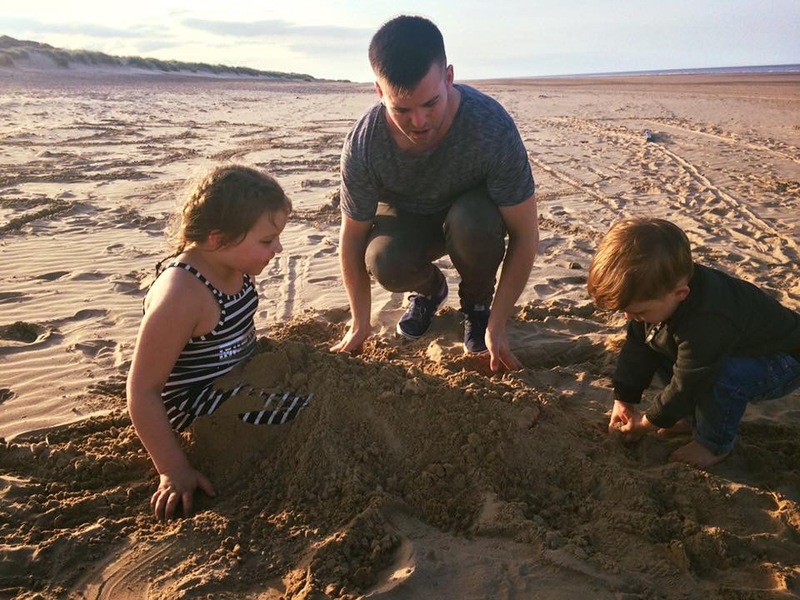 The charity was formed to create special moments and memories to both children and adults who have a life threatening, life shortening or a terminal condition. So, imagine, you receive news that a loved one has been diagnosed with a condition that will change not only their life but the lives of the whole family, in one short sentence everything changes, your whole routine alters to focus on that one person that needs the support and treatment that the diagnosis requires. 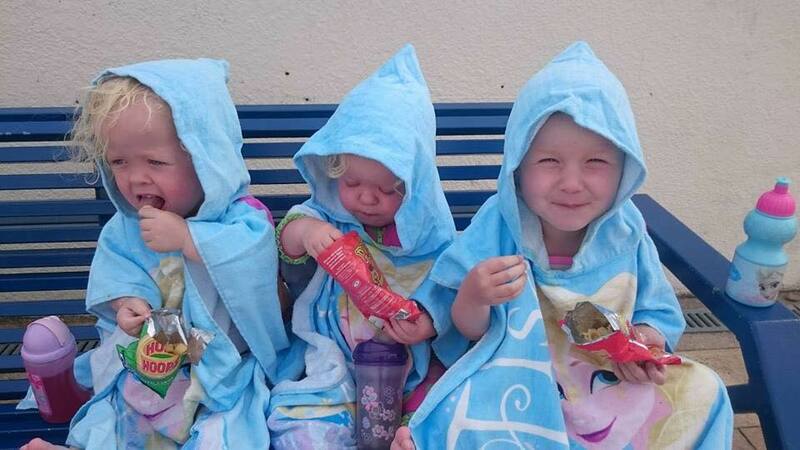 Maria Hanson MBE, our founder and CEO, wanted to prove that a simple seaside holiday could provide a place were the families could get back together as a family, away from the hospital ward, needles, doctors and nurses, for just one week, be a family again, a family that could make precious memories together. Every effort is made, that if necessary, we can accommodate respirators, kidney dialysis, carers and nurses and an exhaustive list to ensure this potentially last holiday has a high impact for our families. 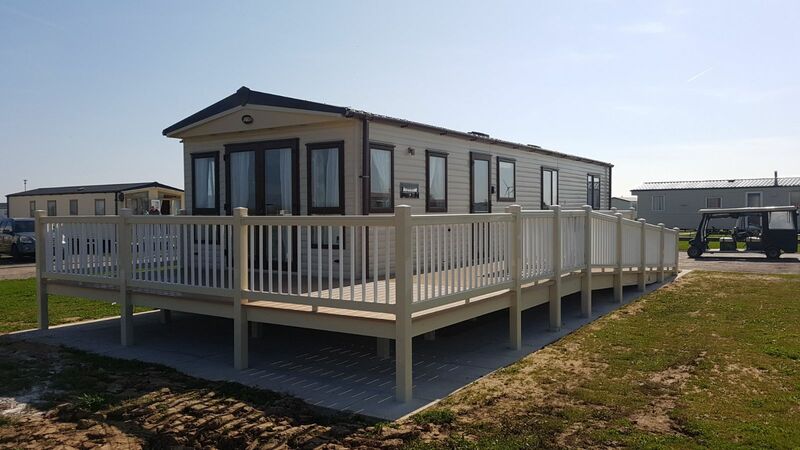 Our holiday homes are fully equipped with everything that people need for the week they will spend at the seaside. The caravans have quilts, pillows and mattress covers, the kitchen is fully equipped, the families bring their own food, drink and bedding. me & dee charity, making memories by the sea when time is short, and life is precious.